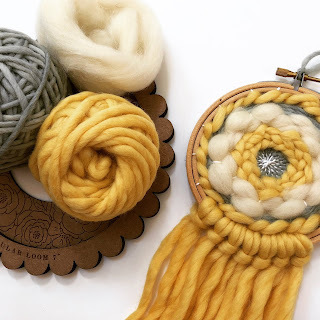 Crafting in Co. Clare We catch up with our columnist Jennifer Lienhard of Apple Oak Fibre Works The last couple of months have flown and things are as busy as ever, but there is still some time to let you know what’s going on at the moment. Starting with a Date for Your Diary! The Knitting & Stitching Show is on at the RDS in Dublin from the 8-11th of November – and we’ll be there!